You will Watch Kaijudo: Clash of the Duel Masters Season 2 Episode 25 online for free episodes with HQ / high quality. 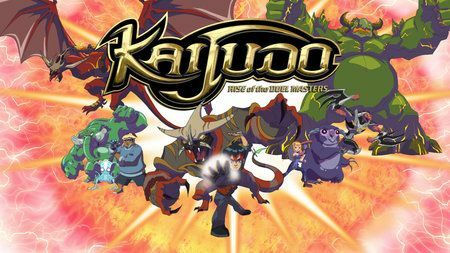 Stream cartoons Kaijudo: Clash of the Duel Masters 225 Siege. With the Creature Monarchs out of commission, Ray enlists Alakshmi to help find The Choten so that he can save his father from his control. At the same time, The Choten leads Master Nigel, the Saguru/Humonculon hybrid, Tiera, and Megaria into attacking the Duel Masters Temple. The Choten’s intended use for the missing tanker of Evolution Serum is discovered where it has been converted into an Evo-Serum Bomb.